The Holiday Season is the happiest time of the year. If you’re expecting or have already welcomed the newest & cutest member in your family, it’s just about the perfect time to get them ready for picture-perfect memories that will last for years to come. And how do you do that? 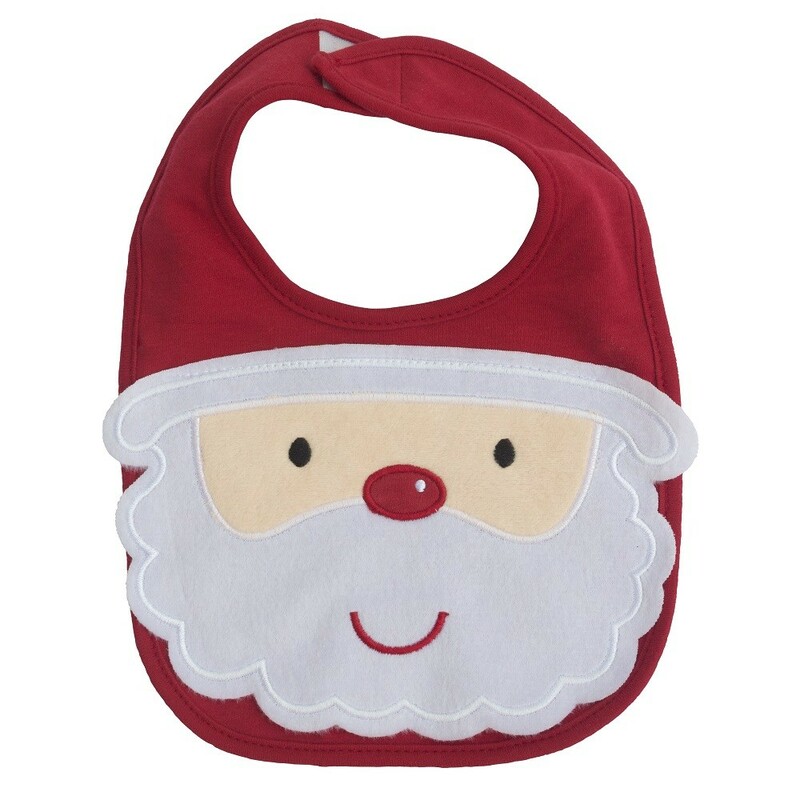 Well, our irresistibly adorable Holiday Season Baby Accessories Set is a great point to start! There’s No Age Bar for Style! 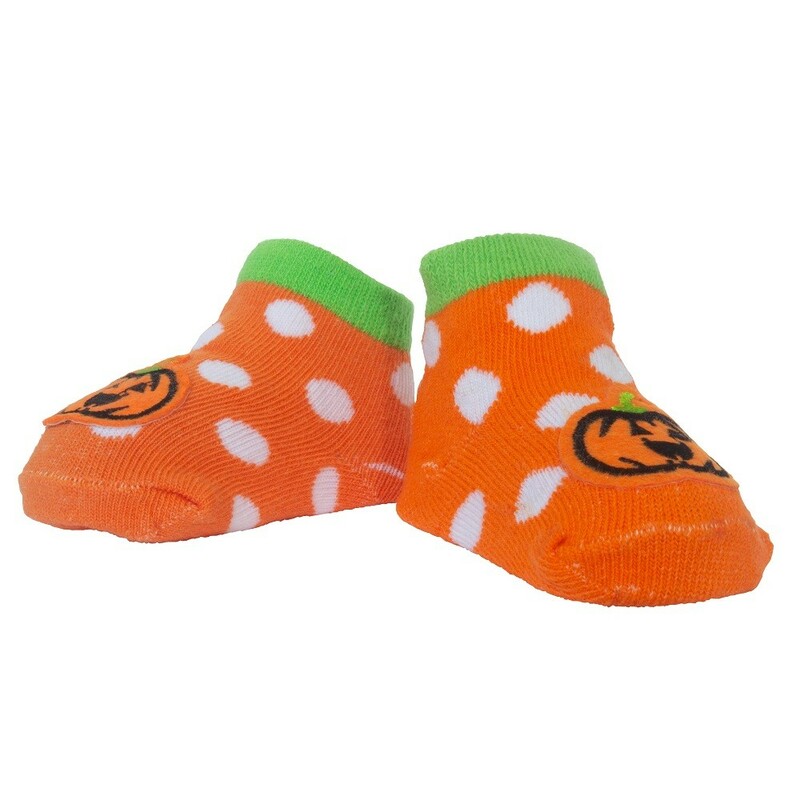 Your little prince or princess may still have a while to be able to stand, but that doesn’t mean they can’t stand out! Little Me Unisex Baby Set has everything you need to style your baby boy or girl this Holiday Season. 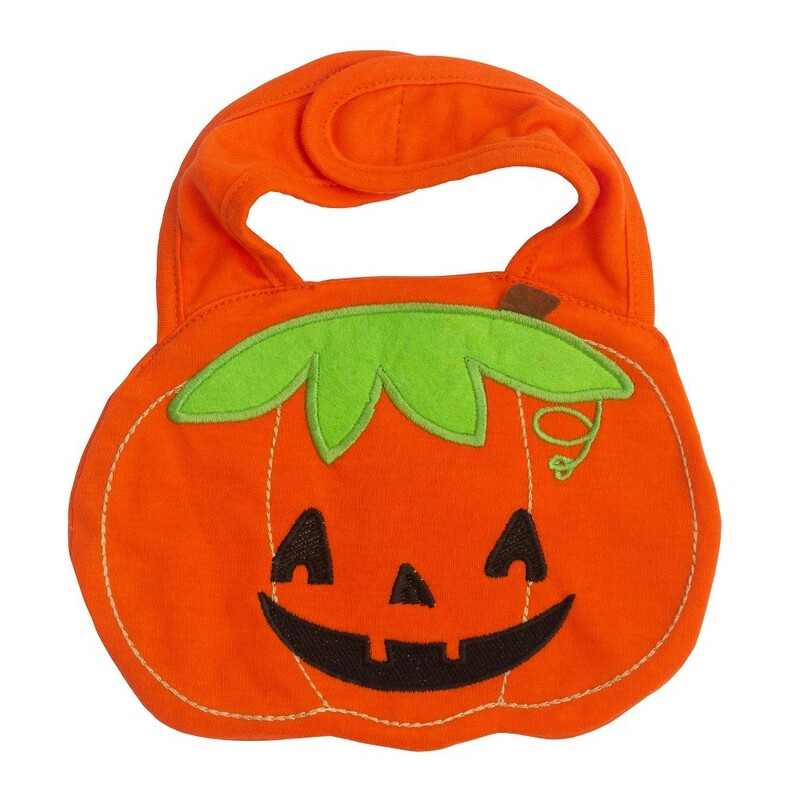 Featuring 3 holiday bibs designed exclusively for Halloween, Thanksgiving & Christmas, our Baby Accessories Set makes sure that your little one can feel & share the holiday spirit with you. 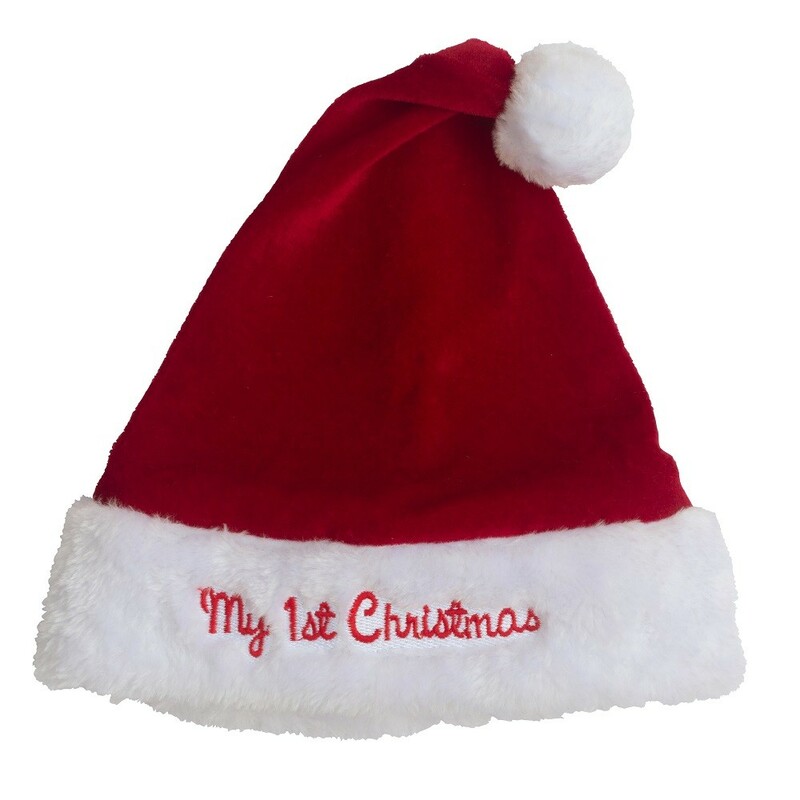 Topping it off, the set also includes a soft Santa hat to mark your first Christmas with the most precious person in your life! Fluffy & Comfy Booties? Yes, Please! 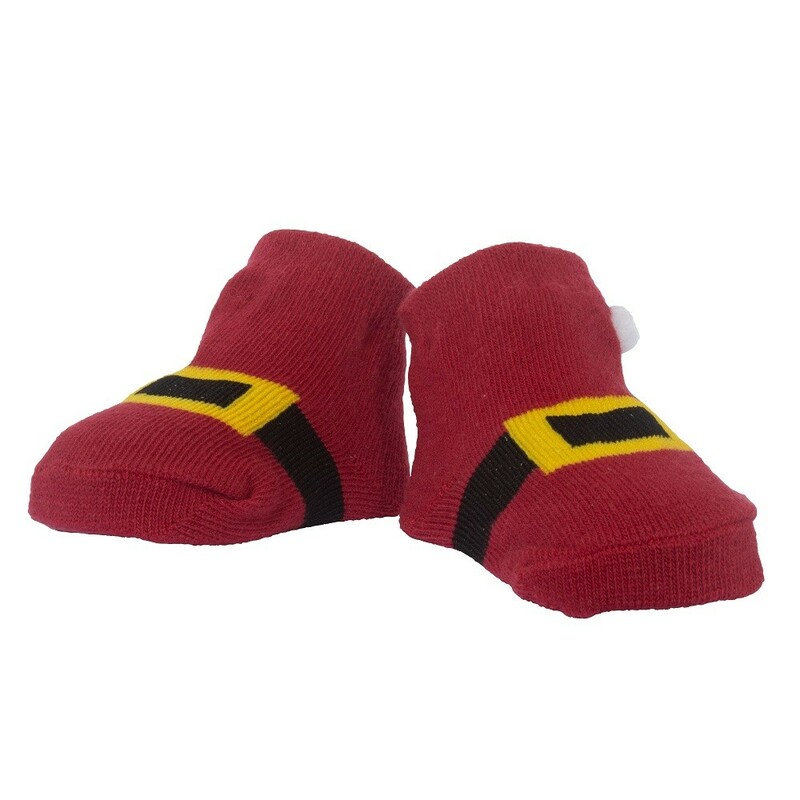 The temperatures may be dropping outside, but your baby’s tiny little feet will always be kept warm & comfy through the season, all thanks to our holiday special set of fluffy booties. 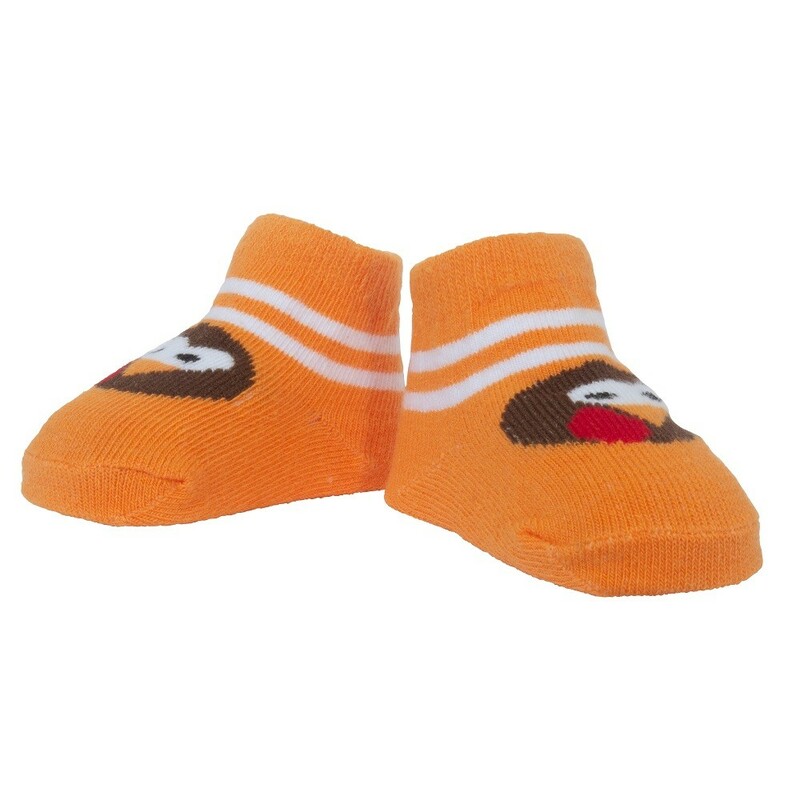 These adorable baby shoes are a joy to look at, feel & wear. 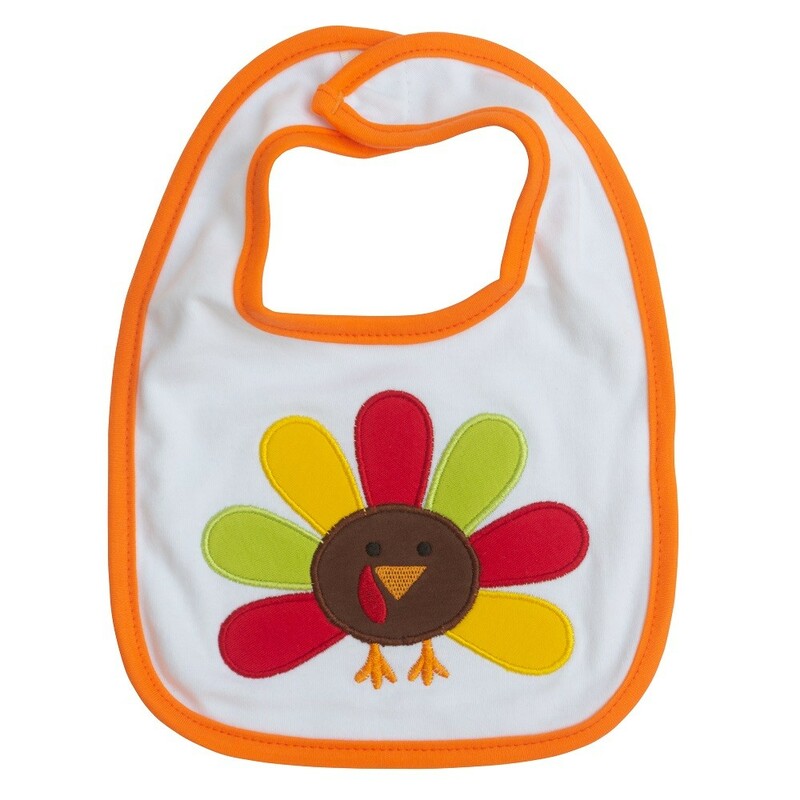 Perfectly color-synced with the bibs to create traditional holiday looks. 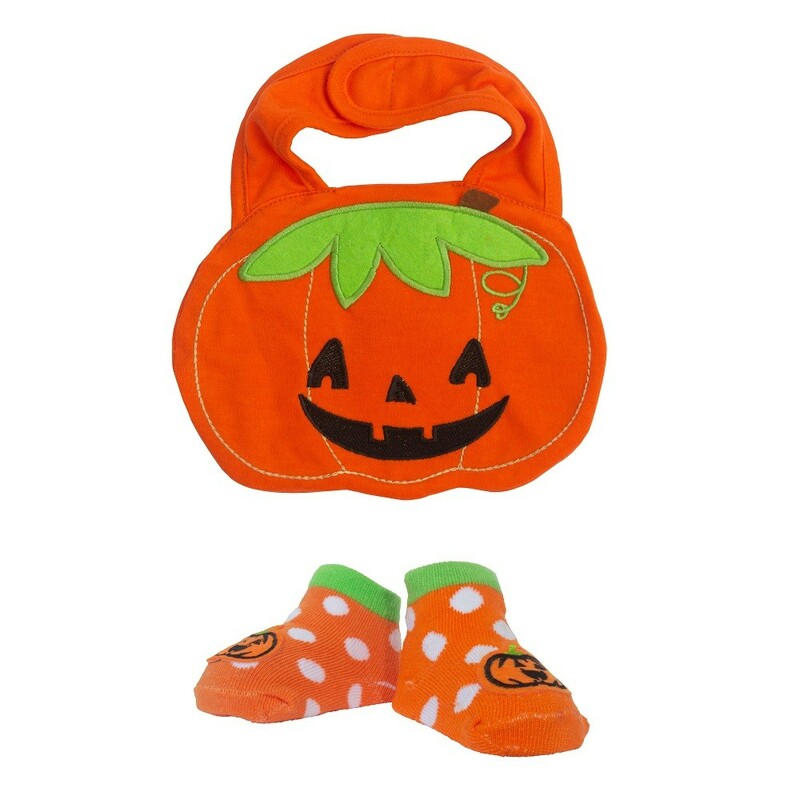 Little Me is a brand known for its innovative, attractive & safe baby clothing & accessories. All our products use premium, high-quality materials that are 100% skin friendly. There’s only one ‘first’ of everything. 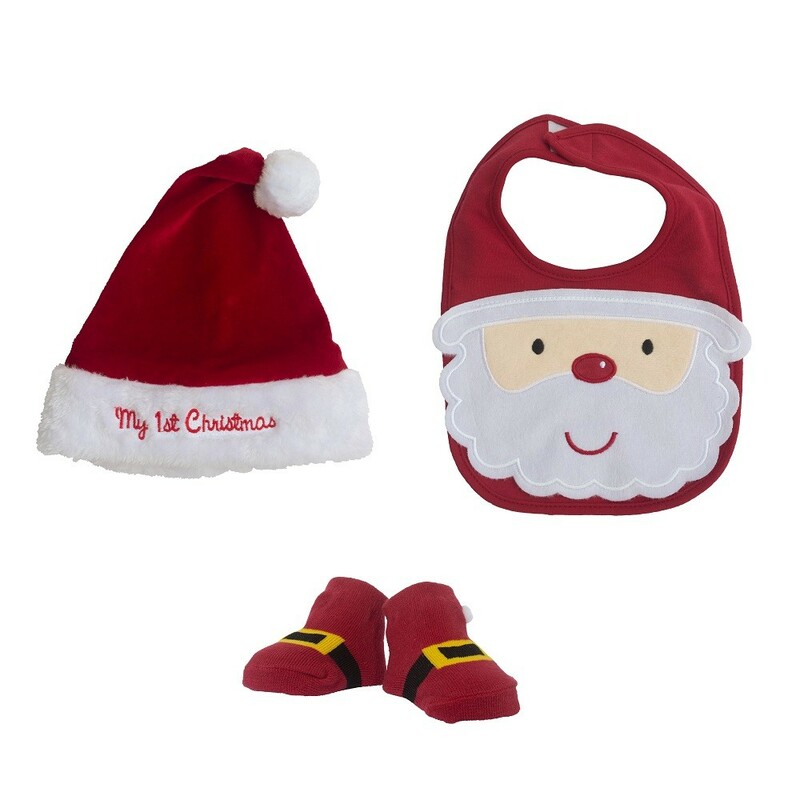 Make yours & your baby’s first Holiday Season together truly memorable - Place your order for Little Me Unisex Baby Set right away! 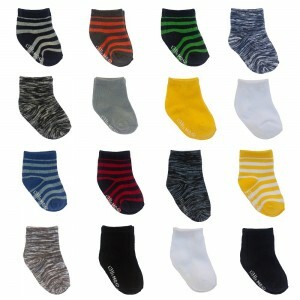 70% Cotton, 25% Polyester, 5% Spandex. Exclusive of Decoration. Hand wash bottie in cold water. Line Dry. This is not a toy. As with all products intended for young children, parental supervision is required. Make sure all plastic attachmnets and packaging are properly discarded before giving to child.